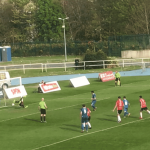 With over 2,500 supporters at the Blues’ season opener against Derry City and in excess of 500 season tickets sold in the off-season, demand for match tickets has increased dramatically. 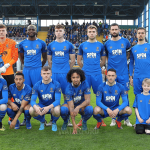 Accordingly, Waterford Football Club encourages the advance purchase of match-day tickets to ensure the best possible experience for supporters. 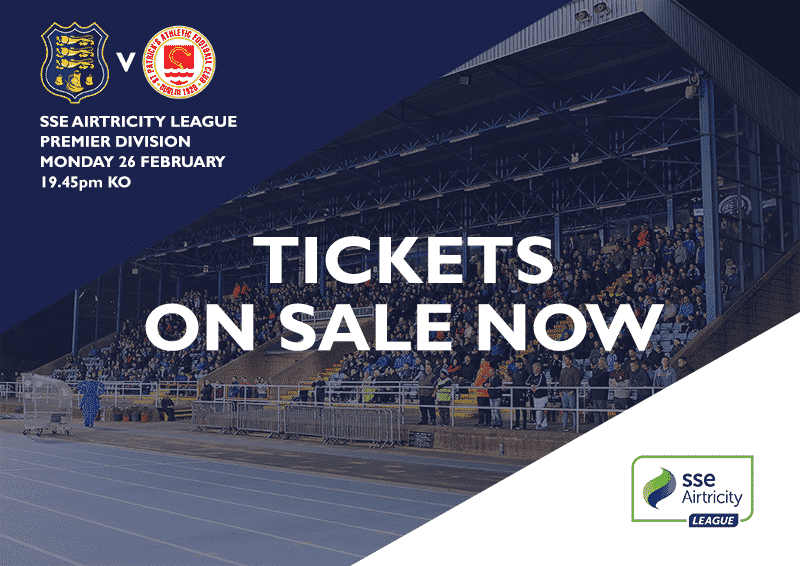 Avoid the queues and gain priority access to the Regional Sports Centre next Monday, 26th February when the Blues bid to follow up their impressive home win over Derry City in taking on St. Patrick’s Athletic. Ticket purchase via www.waterfordfc.ie/tickets for the clash with St. Pat’s will allow you, the supporter, to print your ticket at home or show your scanable e-ticket via smart phone at the main entry gate, in order to skip the turnstile process and enter the grounds in a quick and comfortable manner. Ticket prices for the clash with St. Pat’s are set at €15 for Adults, €10 Concession (Senior/Student/Unemployed) and just €5 for Children (Under 14 years). So why not purchase now and ensure your Blues’ match day experience is one to start as you hope your night to go on? Tickets can be purchased on www.waterfordfc.ie/tickets – these can be printed or shown on your phone. A lane system will be in operation at both gates with ticket scanners. Pre purchased tickets and season tickets go straight to the lanes. New stand access will be via the county end of the stadium; stewards will be on hand to direct fans. Season tickets were ordered in two batches but some fans have yet to receive their tickets. Please note that there will be a dedicated match steward on duty who will have a list with the names of all those who haven’t received their tickets yet and passes for them. This will ensure that there is smooth entry for fans. Parking in the RSC is for permit holders only. Permits were issued for disabled badge holders and elderly. Permits holders need to be parked 1 hour before kick off. Season ticket holders do not have access to parking. Extra parking has been kindly provided by SuperValu. Note that the decision to close the Car Park was taken on the grounds of health and safety.